It’s about balance, precision, grip and edge. How it all blends together, keeping your tempo, inspiring you to perform at the top of your game. It’s centuries of knife craft flowing effortlessly through your hands. 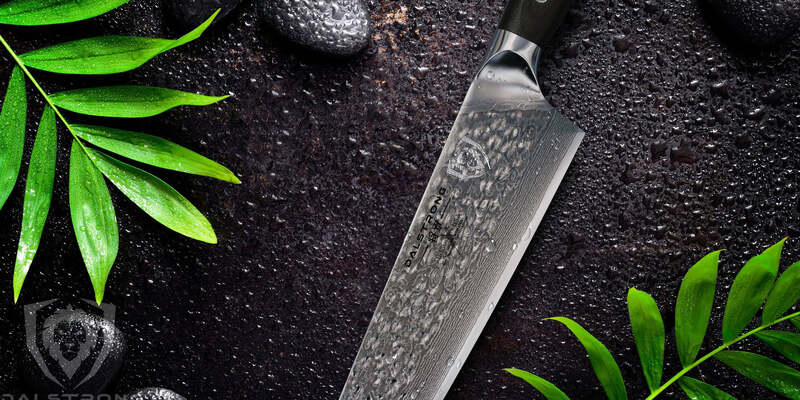 I am a professional chef with a heavy focus on knives and knife technique...this is a beautiful piece of gear. 100% satisfaction or your money back, a lifetime warranty against defects and renowned Dalstrong customer service. We're designing a club just for Dalstrong fans, with rewards and referral programs, special offers, great content and more. Get on the list now and we’ll keep you updated as the program rolls out!